Earlier this year I wrote an article about drones and my growing concerns about their misuse. I was particularly bothered a few weeks ago at the emergence of a video clip showing a drone mounted with a handgun, actually firing rounds while in flight. I don’t care WHAT kind of ‘experiment’ this may have been, why do we have to show every idiot out there that this can be done?!? Which is, by the way, why I won’t show a picture–much less the video–of this knuckleheaded behavior. 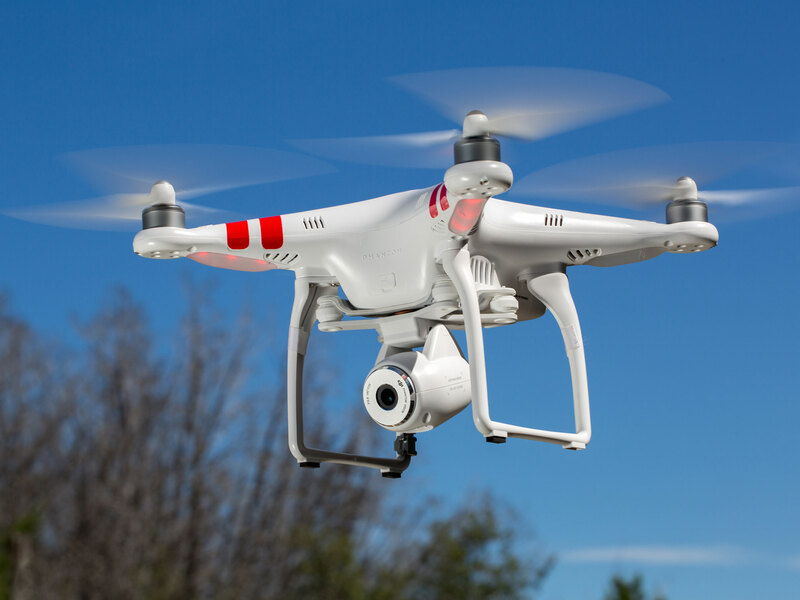 This past week, USA Today published an article that hints at potential trouble brewing for the ‘drone economy.’ If I were the CEO of DJI, maker of the wildly popular Phantom series of drones (China-based, by the way!) or any other manufacturer, I would get out in front of this before it flies out of control! Pun intended!